The MAGIC PASS is much more than a ski pass. 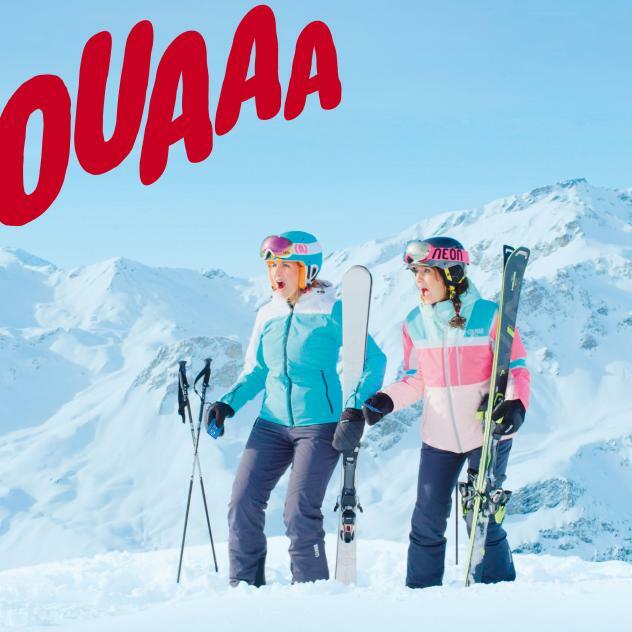 From May 2019 to the beginning of May 2020, it offers unlimited access to 30 ski resorts, 5 cantons and more than 1,200 km of ski slopes including also a free access in summer. More than 30 ski regions in the cantons of Vaud, Valais, Fribourg, Berne as well as in the Jura Arc have been combined to create a unique seasonal ski pass. 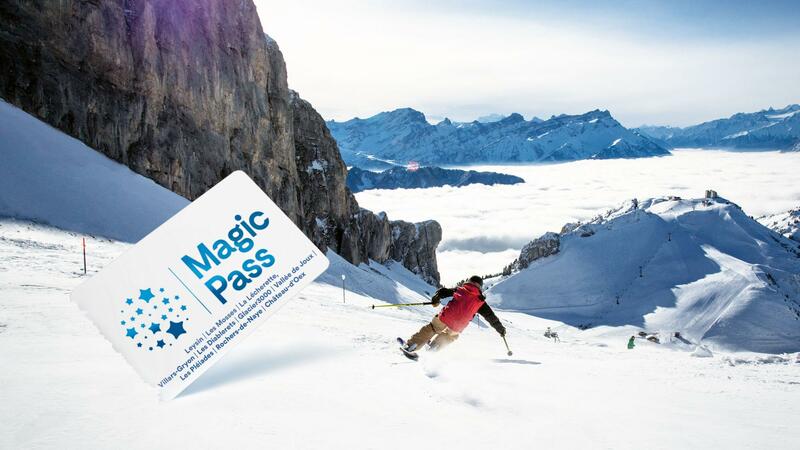 An open sesame, the MAGIC PASS has reinvented skiing by offering free and unlimited access to all of the partners’ ski facilities from May 2019 to the end of the winter season 2020. 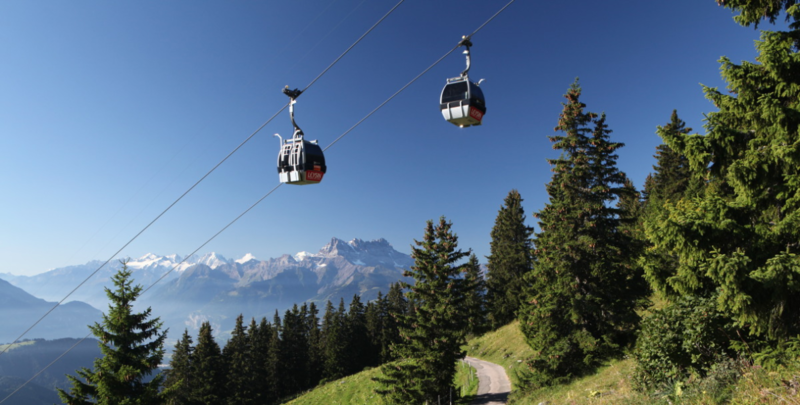 It facilitates access to the mountains and offers flexibility and unparalleled opportunities to ski pass holders in summer and in winter. Magic both in terms of its price and figures, the MAGIC PASS offers more than 1'200 km of slopes, 16 snowparks, 2 superpipes, more than 100 mountain restaurants, 1 revolving restaurant, 3 glaciers, family destinations, resorts with thermal baths, breath-taking panoramas and the proximity of all Swiss-French regions. 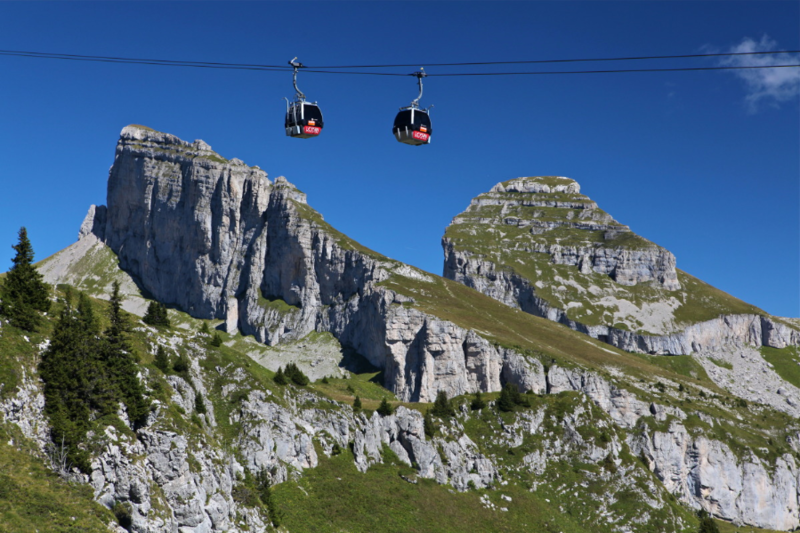 In the canton of Vaud, Leysin, Les Mosses, La Lécherette, Villars-Gryon, Les Diablerets, Glacier3000 (surcharge of CHF 200.00 for adults and CHF 100.00 for children), la Vallée de Joux, les Rochers-de-Naye et les Pléiades are part of the MAGIC PASS partner resorts. 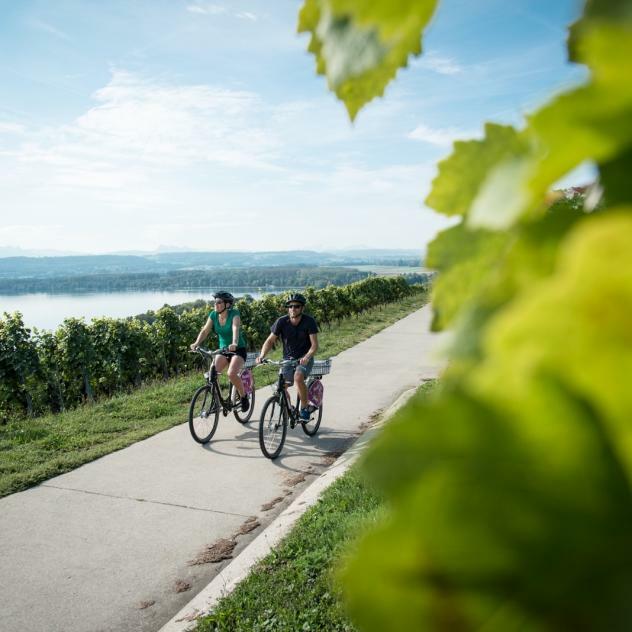 With its combination of lakes and mountains, the region is ideal for exploring on foot or by bike, enjoying the gentle hills or attacking the mountain passes.